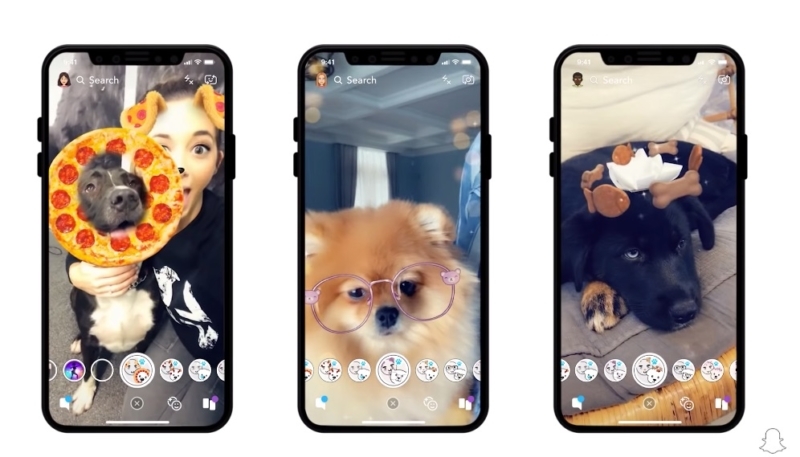 That iPhone that you bought for your dog for Christmas is now just a little more useful, with the release of Snapchat augmented reality lenses created specifically for dogs. The new lenses are now available in the Snapchat app. And it’s about time, as special lenses for cats have been available since last month. Those smirky son-of-a-guns. Official lenses created specifically for dogs’ faces have arrived on Snapchat, meaning that people can take photos or videos of their pet and turn their faces into something goofy. Although the additional lenses for dogs are adorable, it’s not Snapchat’s first foray into the pet market. The company first launched special lenses for cats last month. There are currently only a handful of filters available for pooches, which can be seen in the promotional video above. 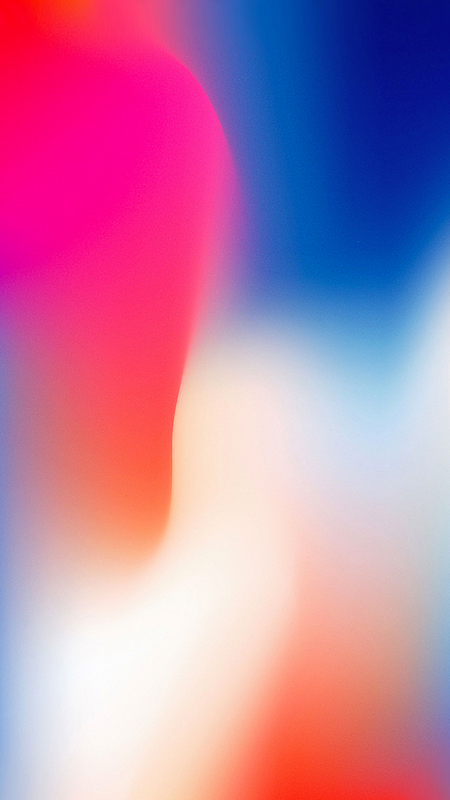 More lenses are currently in development, meaning there will be new ways to annoy your pet for social clout in the near future. Currently available dog lenses include things like floating dog bones, glasses, butterflies, and more. To access the dog-specific lenses, point your camera at your favorite canine and access the Lens menu. Once there, swipe through the canine lens options. Good luck getting Fido to sit still long enough to use these.